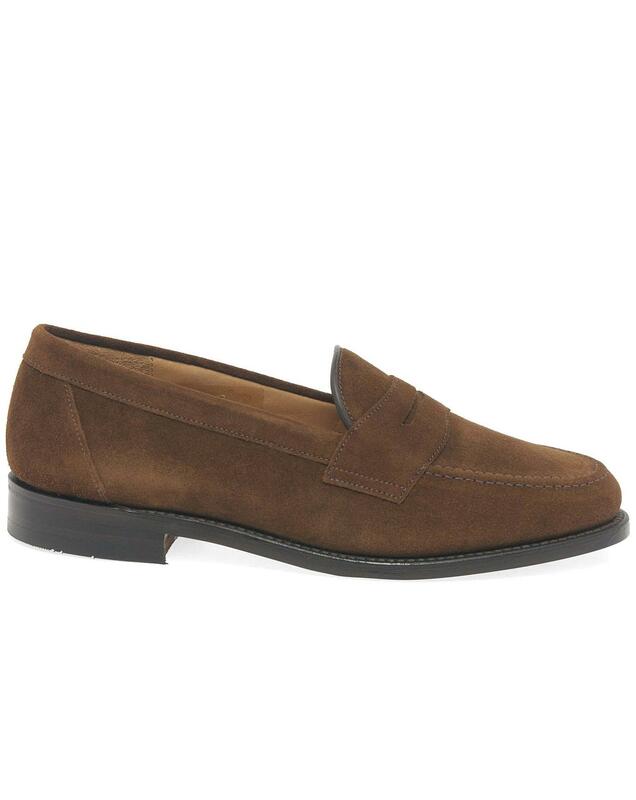 The Loake Eton are a stylish pair of men's formal loafers that combine a classic design with high levels of comfort.If you're looking for a blend of modern trend and timeless style then the Loake Eton men's loafers are the pair for you! 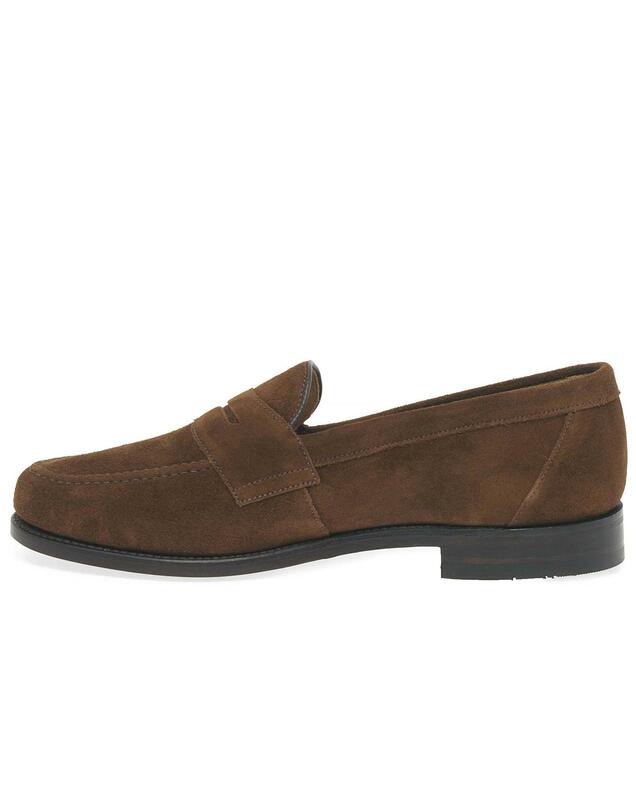 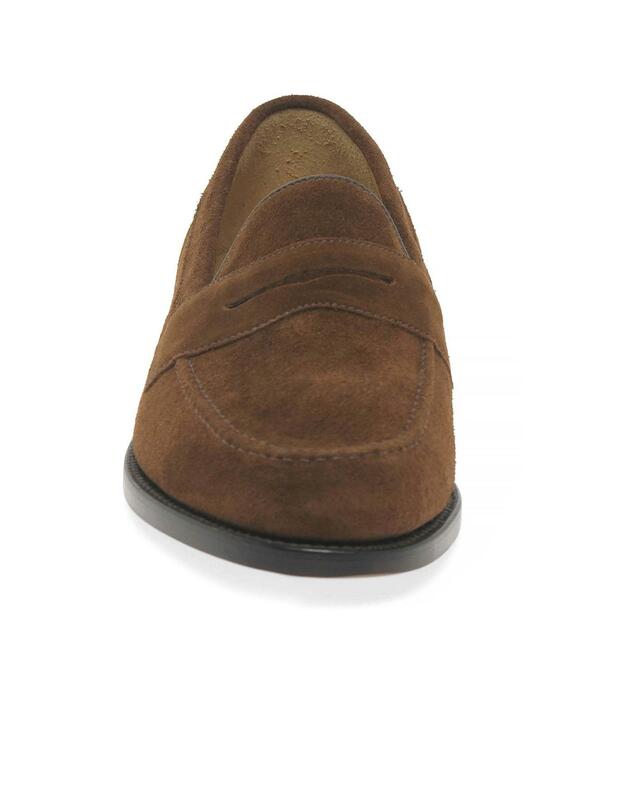 Expertly crafted from high quality suede these loafers offer durability while keeping for feet supported and comfortable throughout wear. 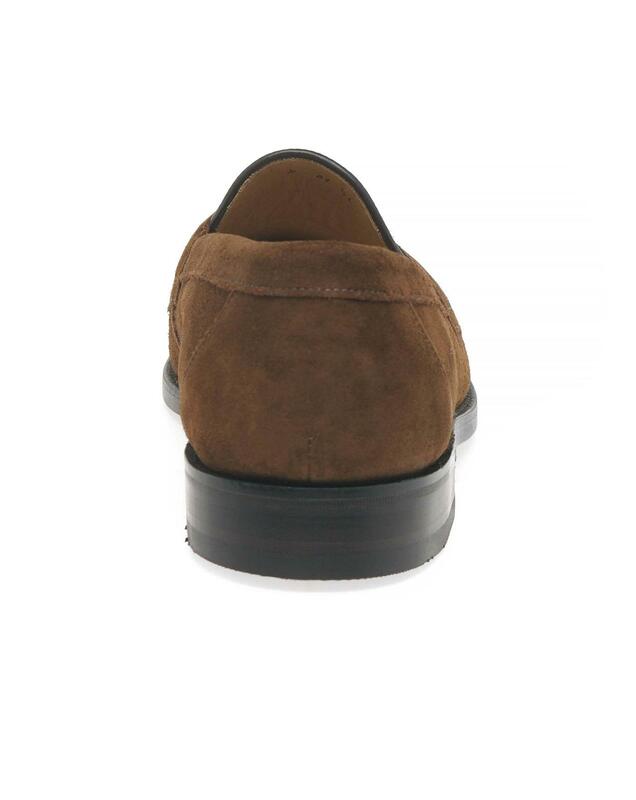 Goodyear welted soles provide grip underfoot while a slip on design grants practicality.